This book was written and designed by Debbie Williams-Hoak. Have you ever wanted to learn to play golf? Not sure how to get started? Maybe you have been playing a little bit but still are new to the game? Well, this is the perfect book to help you get started! 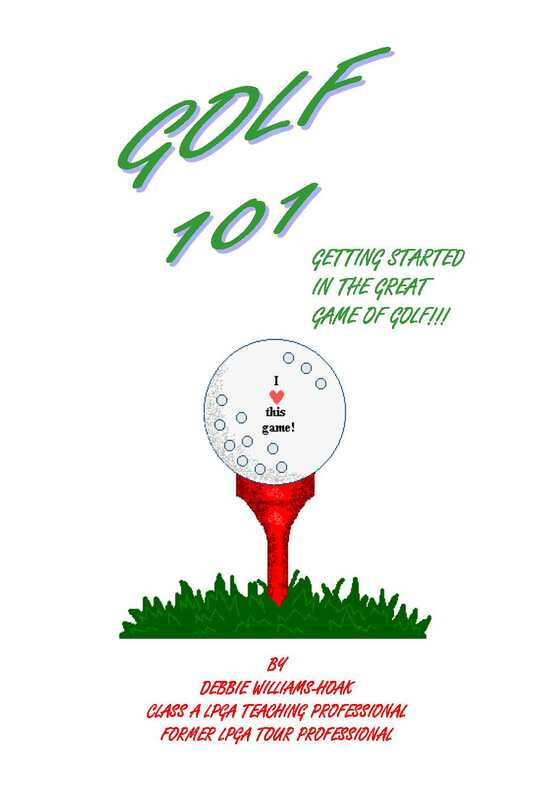 Learn about the nature of the game, what's on the golf course, golf lingo, equipment and so much more!